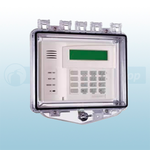 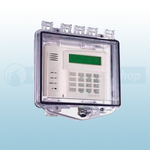 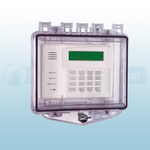 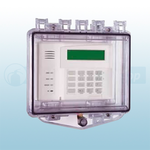 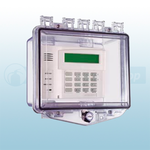 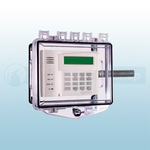 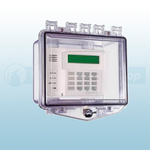 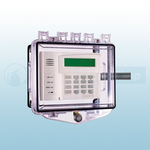 The Environmental Covers & Enclosures help to protect fire and security control panels and other electronic equipment against vandalism, accidental damage and the environment. 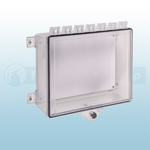 The covers and enclosures are multipurpose lockable UV-stabilised and feature a clear case for all round visibility and immediate access. 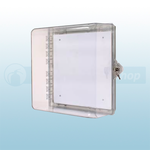 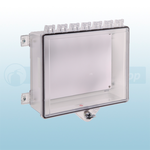 The covers and enclosures can easily be installed on to any wall surface with the use of the external mounting tabs.